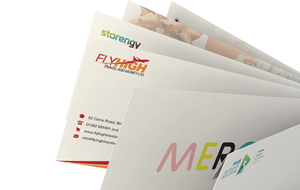 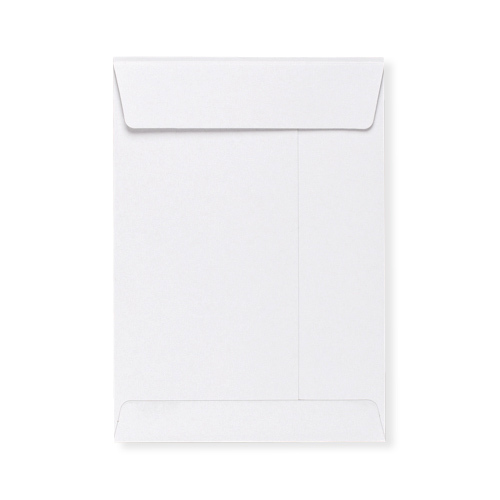 White C6 All-Board envelopes are 350gsm/500mic heavy-duty white envelopes with hot melt glue on all seams, and finger lift silicon paper strips. 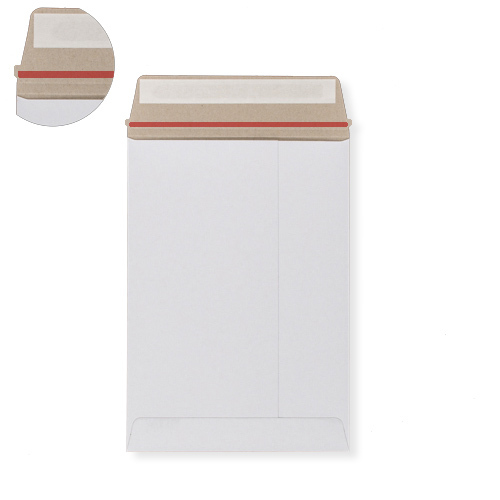 Perfect for posting A6 sized documents through the mail while adding extra protection. 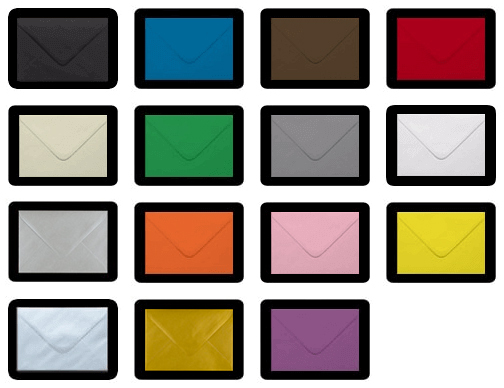 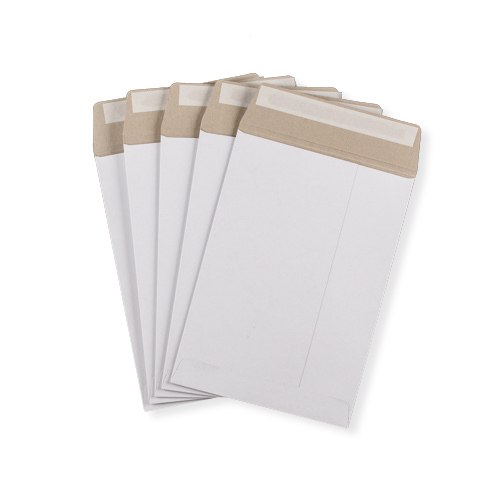 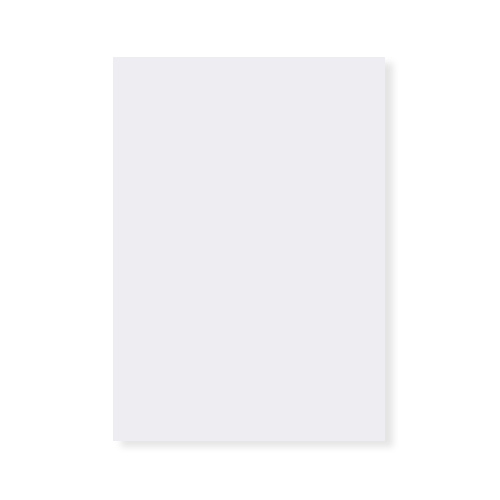 These C6 white all board envelopes have a tear strip and peal and seal flap for easy sealing.